CSK vs KKR: Today IPL 2019 T20 Match, When and Where to Watch Free Live Streaming on Hotstar and JIO. It’s another highly-anticipated clash in the 12th edition of Indian Premier League (IPL) as defending champions Chennai Super Kings (CSK) host table-toppers Kolkata Knight Riders (KKR) in an exciting encounter at the iconic Chepauk Stadium, Chennai on Tuesday. Chennai’s biggest headache will be looking to contain the big-hitting batsman Andre Russell when they take on Kolkata in their own den on Tuesday. In a clash between two teams with a battery of quality spinners, a batsman of Russell’s calibre may just prove to be the difference between the two sides. Both the teams have four wins each and have been in pretty impressive form. Both will be eyeing victory to go at the top of the points table. Mahendra Singh Dhoni-led CSK, which beat Kings XI Punjab here on Saturday rather convincingly, will be wary of the Dinesh Karthik’s KKR. The Knight Riders are also coming off an all-round clinical win over Rajasthan Royals on Sunday night. With two teams having an array of top-notch spinners, the onus would be on the batsmen to counter them, given the nature of the pitch at MA Chidambaram stadium. 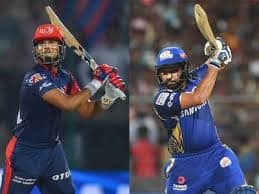 While Harbhajan Singh, Imran Tahir and Ravindra Jadeja stifled the Kings XI batsmen to set up the win, Kuldeep Yadav, Sunil Narine and Piyush Chawla didn’t allow the attacking Jos Buttler to get going on a slowish Jaipur track, thus restricting the Royals to a below-par total of 139/3 in 20 overs. That the tweakers in both teams will be keen to have a bowl at Chepauk would be an understatement. It will be fascinating to see which of the bowling units shines. When is the IPL 2019 match between CSK and KKR Live Online? 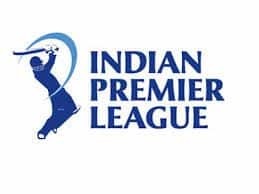 The IPL 2019 match between CSK and KKR will be played on April 09, 2019 (Tuesday). Where will the IPL 2019 match between CSK and KKR be played? The IPL 2019 match between CSK and KKR will be played at the MA Chidambaram Stadium, Mumbai. 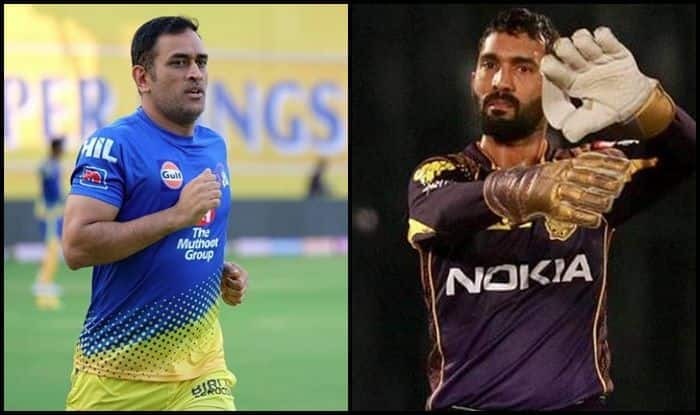 What time does the IPL 2019 match between CSK and KKR Live begin? The IPL 2019 match between CSK and KKR will begin at 8:00 PM IST. Which TV channels will broadcast the IPL 2019 match between CSK and KKR? The IPL 2019 match between CSK and KKR will be telecast on the Star Sports Network and Hotstar. 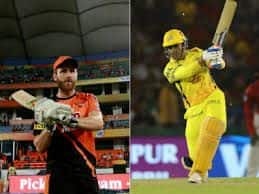 How do I watch free online live streaming of the IPL 2019 match between CSK and KKR? The live streaming of the IPL 2019 match between CSK and KKR will be available on Hotstar. You can also catch the live updates on India.com. Chennai Super Kings: MS Dhoni (C & WK), Suresh Raina, Ambati Rayudu, Shane Watson, Faf du Plessis, Murali Vijay, Kedar Jadhav, Sam Billings, Ravindra Jadeja, Dhruv Shorey, Chaitanya Bishnoi, Rituraj Gaikwad, Dwayne Bravo, Karn Sharma, Imran Tahir, Harbhajan Singh, Mitchell Santner, Shardul Thakur, Mohit Sharma, K M Asif, Deepak Chahar, N Jagadeesan (wk), Scott Kuggeleign. Kolkata Knight Riders: Dinesh Karthik (C& WK), Robin Uthappa, Chris Lynn, Shubman Gill, Andre Russell, Carlos Brathwaite, Sunil Narine, Piyush Chawla, Kuldeep Yadav, Nitish Rana, Nikhil Naik, Joe Denly, Shrikant Mundhe, Sandeep Warrier, Prasidh Krishna, Lockie Ferguson, Harry Gurney, K C Cariappa, Yarra Prithviraj.